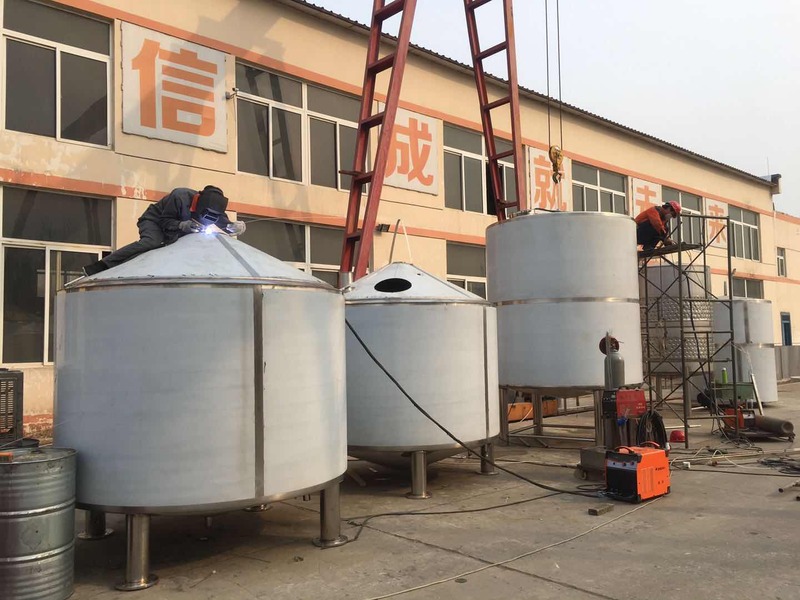 Belgium 2000L and 4000L Brewery Project-Case show-Shandong zunhuang brewing equipment Co., Ltd.
Now we are producing 2000L and 4000L brewery project for our client, this client we has meet in Nuremberg exhibition in 2018. And we discussed the detail of hot to make the brewery plan. 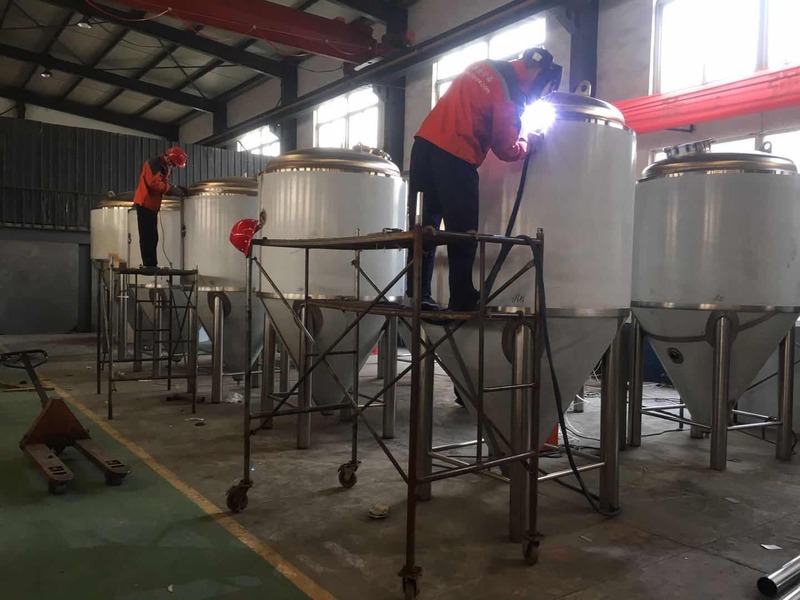 This brewery production will finished it at the middle of April, and we will ship it soon. If you interested in our product, pls contact us and we will give your the brewery address for your visiting.